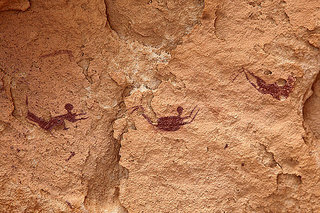 Ever wondered how modern-day swimming got to be the way it is? History indicates that swimming is as old as painting on walls- literally. 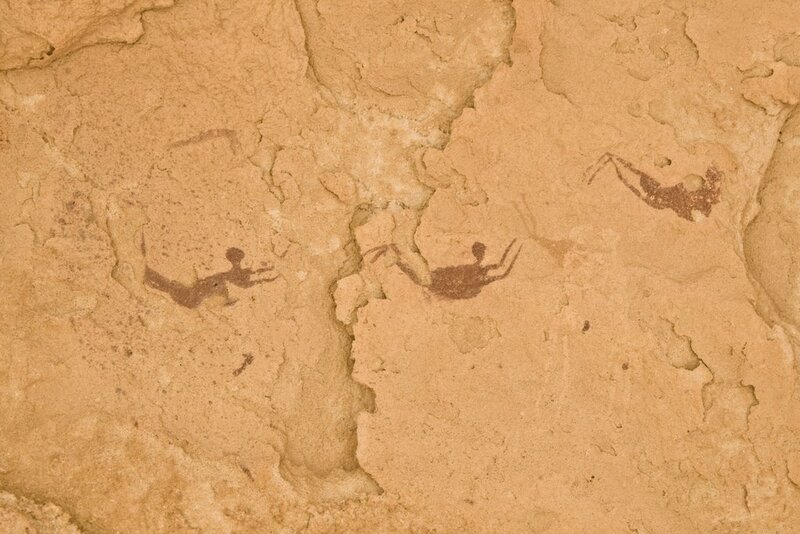 The oldest evidence of swimming is a 10,000 year-old cave painting in southwest Egypt. 4. breaststroke/butterfly (with treading water thrown in somewhere). Turns out, that’s not the case. In 1844 the British raced against Native Americans and were sorely beat because the Native American’s swam using an early form of freestyle, or front crawl. 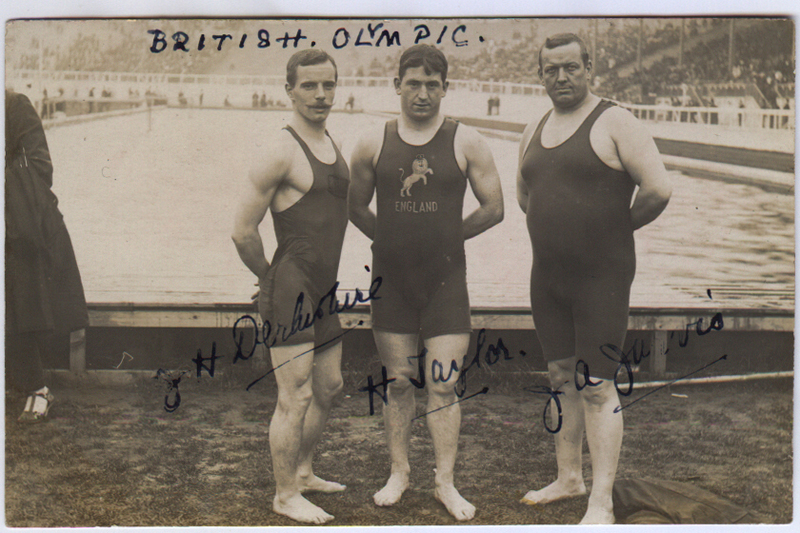 Despite the plain evidence that freestyle was much faster than breaststroke, the British refused to adopt it because it created a barbaric amount of splashing (completely un-British). Thus, early freestyle wasn’t fully accepted for another 30 years. Cpt. Matthew Webb was the first person to swim the English Channel in 1875. Using breaststroke, it took him 21 hours. He later died attempting to swim the Niagara Falls. 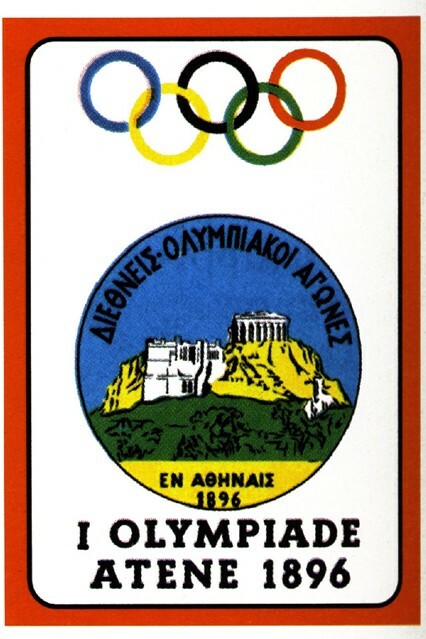 The first modern-day Olympics were held in Athens, Greece (1896) with four swimming contests- all held in open water. FINA, the swimming governing board that decides official rules for the Olympics and other official races, was formed in 1908. Yup, the some one as today. Stockholm, Germany Olympics (1912) were the first Olympics to allow women to compete in (some) swimming competitions. Mark Spitz won a record seven gold medals in the Munich, Germany Olympics (1972). Benoit Lecomte swam across the entire Atlantic Ocean in 72 days. As the basics of swimming have been hashed out, the focus has turned from inventing to improving what we already have. Scientists continually analyze and study fluid dynamics, drag and lift to perfect swimming methods and technique. While these all seem quite simple, their addition to competitive swimming made a huge difference. The drag-reducing underwater dolphin-kick was developed in 1935 and used with the breaststroke and butterfly. FINA was forced to amend swimming rules to limit the time spent underwater during races after swimmers suffered oxygen starvation and even passed out during races. Michael Phelps is perhaps the best dolphin-kick swimmer and this was a large factor behind his record-breaking 8 gold medals in the Beijing, China Olympics (2008). In the 2008 Olympics, high-tech body suits made a big splash. It became a big swimming fad to design racing swimsuits scientifically designed to keep swimmers as streamlined and drag-reduced as possible. In 2010 the high-tech bodysuits were banned from FINA sponsored competitions (including the Olympics). They were felt to take away from the spirit of the sport and be a disadvantage to countries that could not afford them. Fast suits aren’t the only new swimming tech either; check out this article to see the coolest new swimming inventions. Do you have a favorite moment in swimming history? What do you think the next step in swimming will be?